Salmon Mooching trip scheduled for tomorrow. Fish right out front. The Kahuna is a top-notch fishing boat servicing Monterey Bay. We are centrally located in Moss Landing, CA. 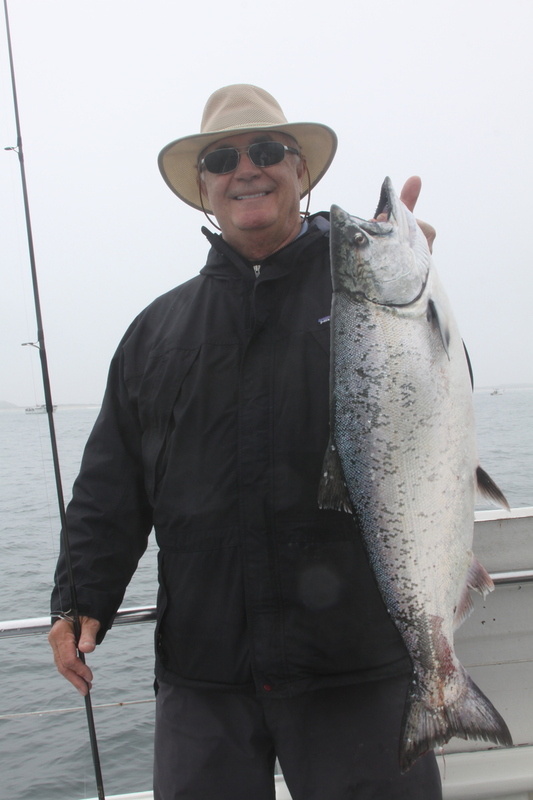 If you would like to go fishing with us you can call (831) 633-2564 or BOOK ONLINE at www.kahunasportfishing.com. Pt Sur Vermilion and Coppers on the chomp!